How a great consultant can improve your business. Every organization has a series of systems in place. They may be operational. They may relate to communications. They have to do with workflow. They also may not be working very well. Cue Joan, the total package. Joan combines her corporate experience and her coaching expertise with her talent for facilitating change. It all starts with a person who cares as much about your business as you do, who adds active listening, building trust and communication. That’s Joan. What do you end up with—a valuable resource to help fix what needs fixing or moving your current “good” to great! Why seek out the best consulting expert? It’s not necessary for something to be seriously broken in your business to get some help. Sometimes, the smallest changes can reap the biggest rewards. It’s about continuous improvement in a “VUCA” (volatile, uncertain, chaotic and ambiguous) world, staying ahead of the competition and being the best “you” you can be. Joan will strategically work with you to identify and address issues so you and/or your team can exceed current expectations. If you know there are areas where you or your organization could be better—even if you’re aren’t sure exactly what they are—look to Joan. Her expertise in business, organizational design and human resources in the national and international corporate world, across multiple industries, can help you identify and address issues. So you can get back to the business at hand. Tired of those “one size fits all’ consultants? Ready to perform at your maximum potential? If so, contact Joan. She is passionate about helping individuals and organizations achieve the extraordinary—every day. 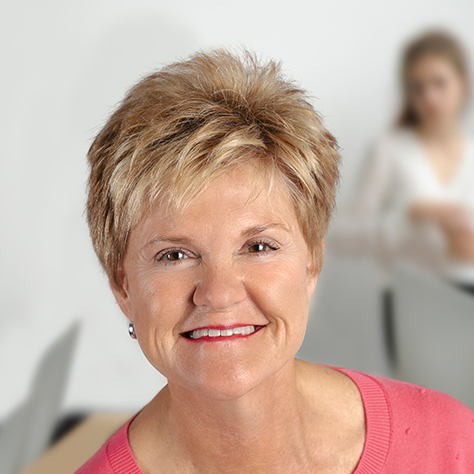 Joan Clark takes a personal and individual approach to consulting. © 2018 JM Clark & Company, Inc. All Rights Reserved.